What are special assessments and Mello-Roos bond payments? not uniform for each property owner. In contrast, a property tax is determined annually based on the property’s value. taxes), they have nothing to do with the county assessor, whose job it is to “reassess” the value of a property on a change of ownership for the purpose of the county tax collector imposing and collecting property taxes. Unlike a property’s assessed value, a buyer of a property subject to a special assessment lien for bonded indebtedness may assume the principal debt and payments on the assessment, but cannot assume the seller’s assessed value for the property, the property assessment being reset at the price the buyer paid. 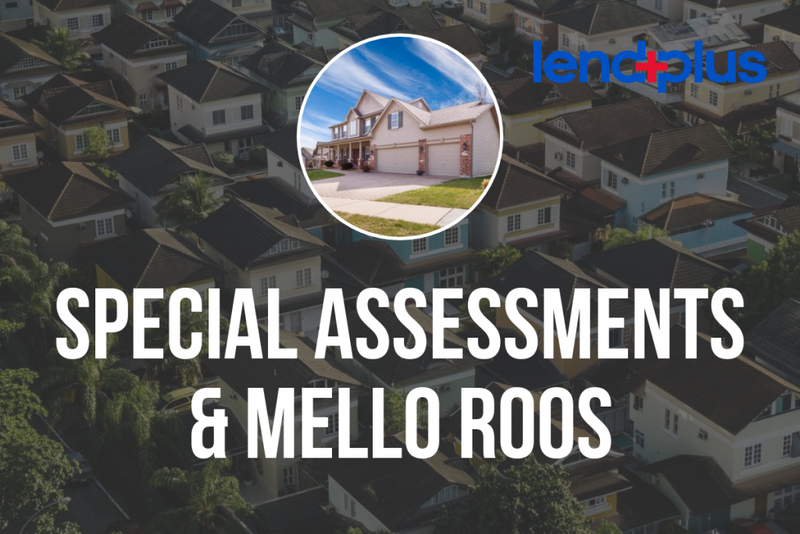 One type of special assessment is a Mello-Roos lien which shows up on your tax bill as Community Facilities District charges. Mello-Roos payments are used to pay off bonds issued to finance public facilities and services like schools, parks and libraries. This type of special assessment lien is often found in large, new subdivisions, and the principal debt is typically amortized over 20-25 years. The financing funds the subdivider’s construction of required improvements located on publically dedicated parts of the subdivision. Previous: Previous post: What Is Title Insurance?